For those that are looking for a great way to earn a strong long-term return on investment, owning a commercial property can be a great option. 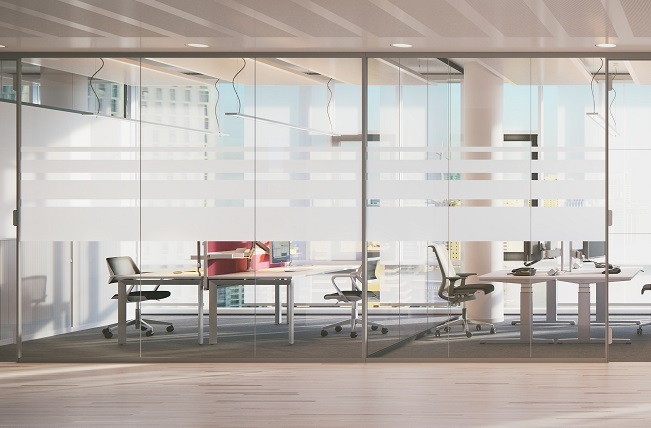 While commercial properties can be a great investment, they do require some work and maintenance in order to continue to provide great value to tenants. For those that are looking to provide a better experience to their tenants, hiring a building cleaning and service that specializes in commercial properties could be a great option. One of the main reasons why you should hire a janitorial service for your property is that it can provide a great service for your tenants. Finding reliable and quality tenants is very competitive and in order for them to stay, you are going to have to provide a clean environment for them to work in. Ideally, you should find a cleaning service that will be able to clean inside the common areas of the building as well as individual tenant spaces. Another reason to hire a cleaning and maintenance service is that they will be able to handle routine maintenance problems for your. A maintenance company will be able to make minor repairs and ensure that all appliances in the property are working well. In the event something is not working as well as possible or a major repair is needed, they will be able to contact the appropriate party to have the issue fixed. The cleaning and maintenance company will also be able to oversee more substantial renovations to your property if it is necessary. If you own or manage a commercial property with multiple tenants, you should contact us to learn more about the benefits of hiring a professional janitorial company as well as the services that we can provide to you.